Do you remember That’s So Raven? Well, a sequel is in the works! 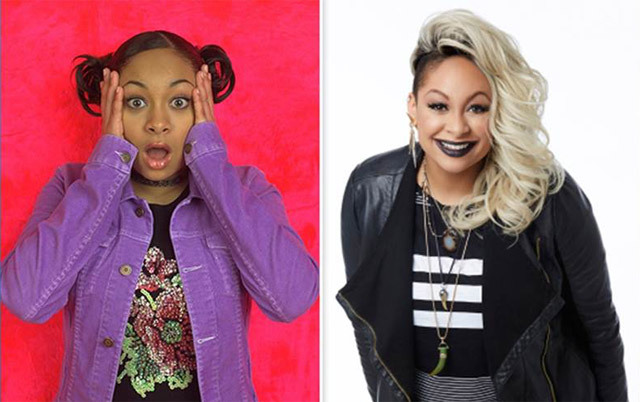 New episodes of the comedy series will air on the Disney Channel; Raven-Symoné is set to be the executive producer. She is leaving her daytime talkshow, The View, at the end of the year to develop the spin-off. The new series will follow Raven Baxter’s life as a single mother of a teenage son and daughter, one of whom has inherited their mother’s psychic powers. The original show ran from 2003 till 2007 and followed Raven’s shenanigans with life with the ability to see glimpses into the future. Trying to change the future never really ended well. In 2007, Raven’s brother, Cory, got his own spin-off, Cory in the House. It lasted for a year. Let’s admit, it wasn’t that great. There is no air date set and casting of Raven’s children will commence shortly. This has gotten us excited for other potential Disney Channel spin-offs. Lizzie McGuire spin-off, anyone? !